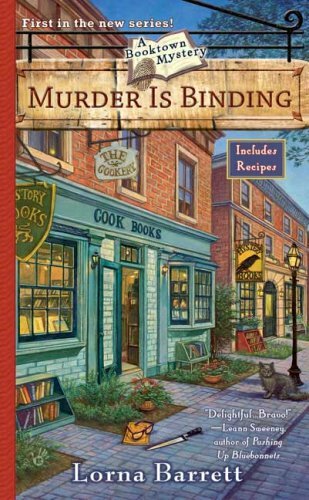 This is the first book in the Booktown Mystery series. I enjoyed this and look forward to the next one. Took to the meet-up tonight.